No other Chinese tech manufacturer can match the dominance experienced by DJI in the world. While the smartphone and accessory makers from the country repeatedly face questions over spyware and are considered as “cheaper alternatives” to more “secure” and reliable products, DJI has no such competition. The company continues to enjoy popularity and has its drones being adopted not only by the governments (and armies) but also by the masses. Over the Black Friday and Cyber Monday, we shared a number of deals offering massive discounts on DJI’s Phantom 3 SE and Mavic Pro. While many of them may have come to an end (check this link as some of the codes are still working! ), we can’t totally forget about the company’s sparkling cute Spark Mini quadcopter. 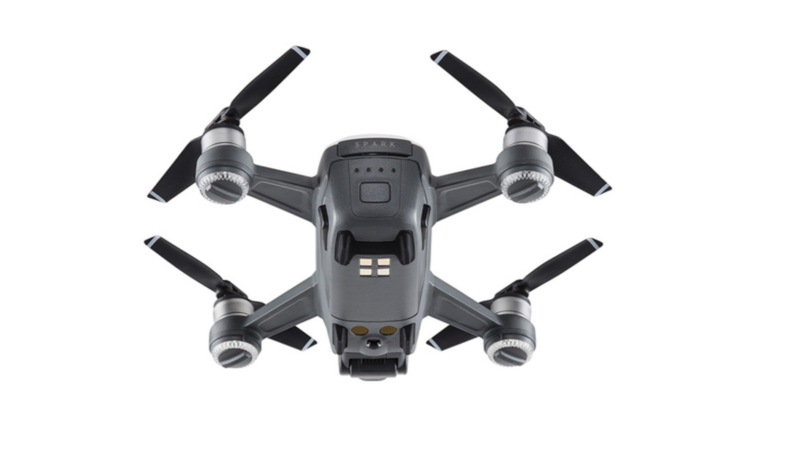 “Spark is a mini drone that features all of DJI’s signature technologies, allowing you to seize the moment whenever you feel inspired,” the popular drone manufacturer claims. You can now get DJI Spark Mini and save over $260! 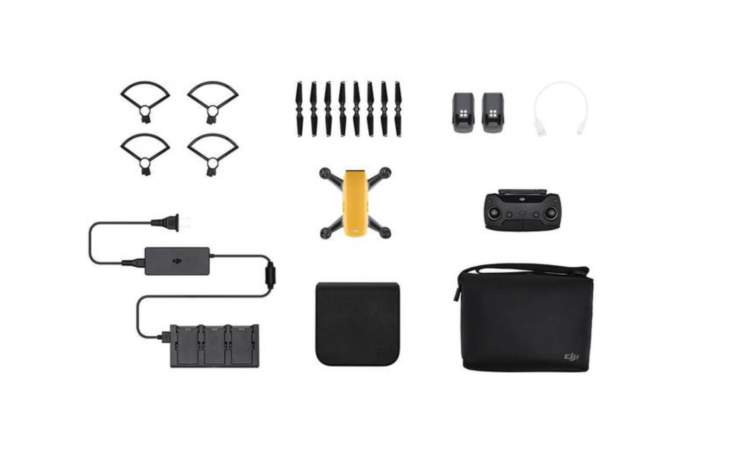 The DJI Spark Mini Fly More Combo is originally priced at nearly $900 with the company itself offering it for over $600 during the holiday period. However, you can get it for just $586.99 for the first 10 units! Enter coupon code colordji to get the price down to $586.99. Hit Apply and Proceed to Checkout. The code is only valid for first 10 units, so act fast before this one runs out too. Not into Fly More Combo? You can also get your hands on the DJI Spark Mini with huge savings for a limited time only. Enter coupon code Bfriday022 to get the price down to $434.99. Bonus: You can save 20% extra on DJI products and accessories. Head over here and use code GB11.11Toys to get discounts.